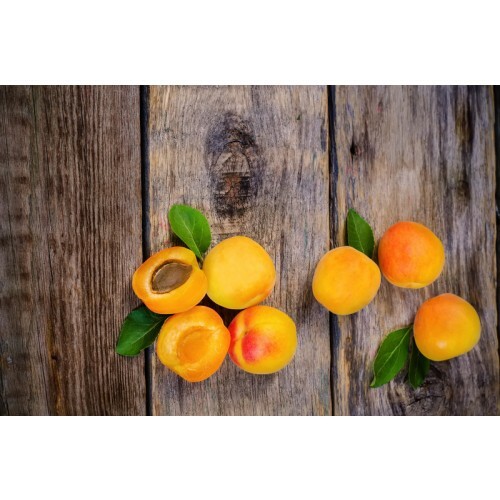 Apricots have been a staple diet of the Hunza people for thousands of years. 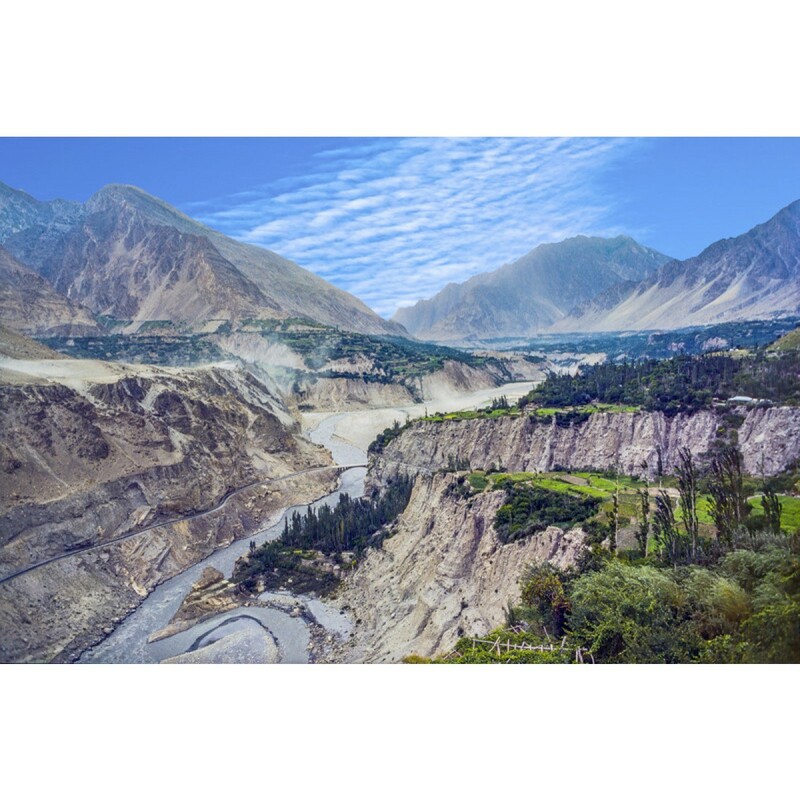 The Hunza people are exceptionally healthy, they live completely organically and are renowned for being some of the healthiest peoples in the world. Due to FSA regulations we cannot give any guidance on the use of Apricot Kernels, we can only repeat this same advise via email, phone and in person. Apricot Kernels - 100% Natural. 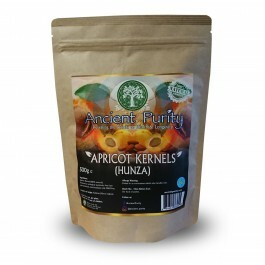 We cannot give any guidance on the use of Apricot Kernels.